Lilah Sturges, writer of JACK OF FABLES, THOR: SEASON ONE, and the new LUMBERJANES original graphic novel, THE INFERNAL COMPASS, signs at Earth-2 Comics on Friday, March 29, 2019 at 5 PM! 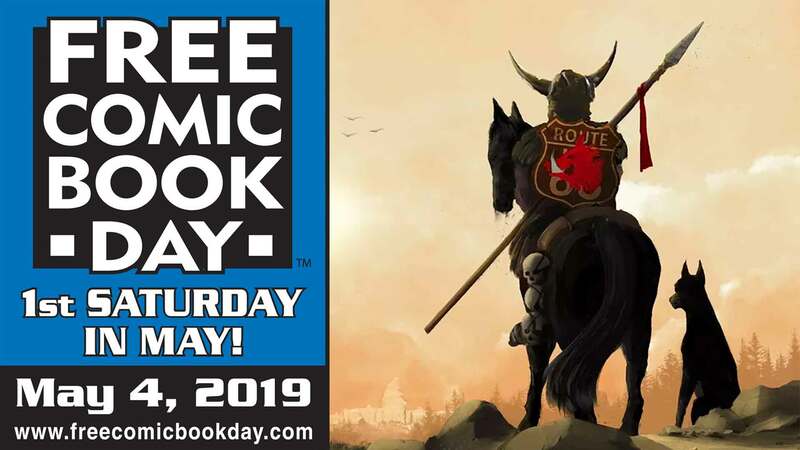 Earth-2 Comics is honored to host Hellboy/BPRD Creator Mike Mignola on Saturday, March 23, 2019 at 2 PM for Hellboy Day, celebrating the 25th anniversary of Hellboy and heralding the upcoming movie! Mike will be available to sign comics and books and meet fans. There will also be Hellboy freebies as well as a full stock of Hellboy books for purchase. In 1994, Dark Horse Comics published the debut issue of Hellboy: Seed of Destruction and introduced comic book readers to the Right Hand of Doom, the Bureau for Paranormal Research and Defense, and one of the most iconic comic book characters—and universes—of all time. For nearly 25 years, Mignola and a host of celebrated writers and artists have chronicled the adventures of Hellboy facing his supposed destiny as Beast of the Apocalypse, and explored the mysterious backstories of B.P.R.D. agents including Professor Trevor Bruttenholm and Abe Sapien. Hellboy’s adventures have appeared in what are known as the Mignolaverse—the strange, shared universe of comic books and graphic novels, comprised of acclaimed titles including Hellboy & the B.P.R,D., Abe Sapien, B.P.R.D., Crimson Lotus, Frankenstein Underground, Lobster Johnson, The Visitor: How and Why He Stayed and Witchfinder. Hellboy has appeared in graphic novels and comic books, prose novels and short story collections, two animated features, two live action films, toy lines and all manner of merchandise. Neil Marshall’s forthcoming Hellboy film starring David Harbour, Sasha Lane, Ian McShane, Penelope Mitchell, and Milla Jovovich. 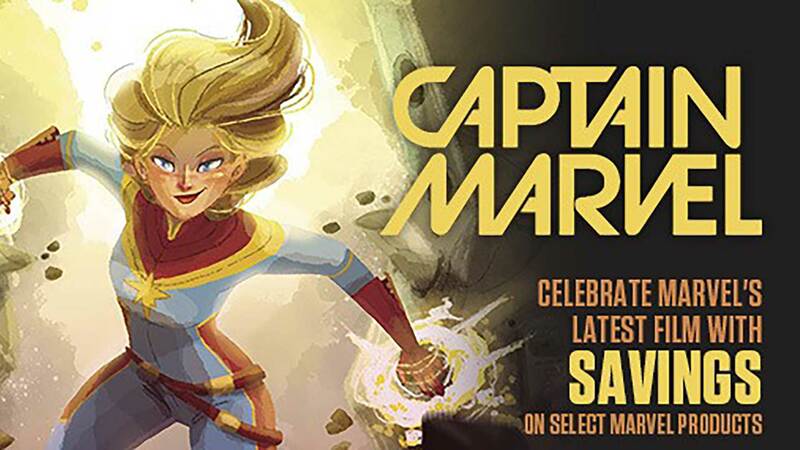 J Salvador, creator of Super Emo Friends, appears at Earth-2 Comics on Saturday, March 9, 2019 at 12:30 PM.